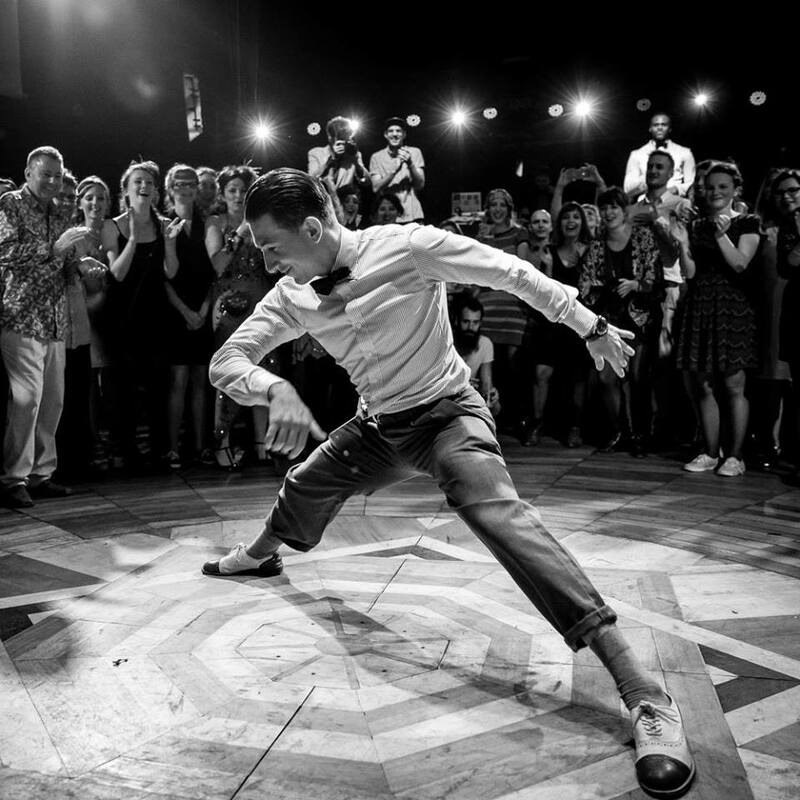 Nicolas (France) attended his first Rock’nRoll dance class at the age of 8 and after only one year of dancing he took part in his first competition. This was the start of a long competition career in Rock’n Roll and Boogie Woogie. He was early drawn to the show aspect of the dance which you can still see in his dancing! Nicolas and Mikaela started working together in 2010 and has since then performed a number of times at various shows, placed in well-known competitions and taught at many many camps around the world.